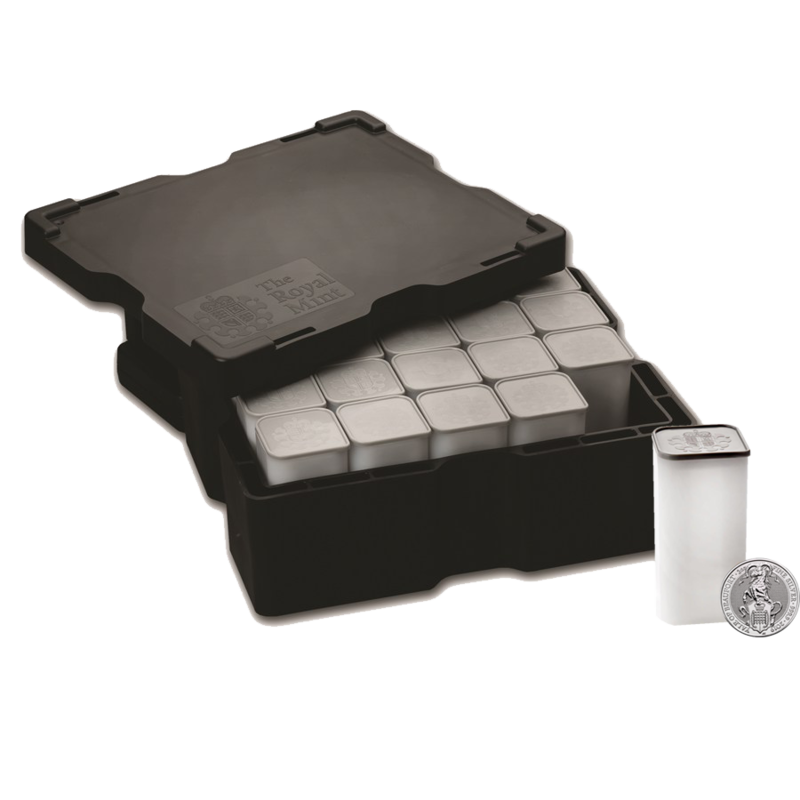 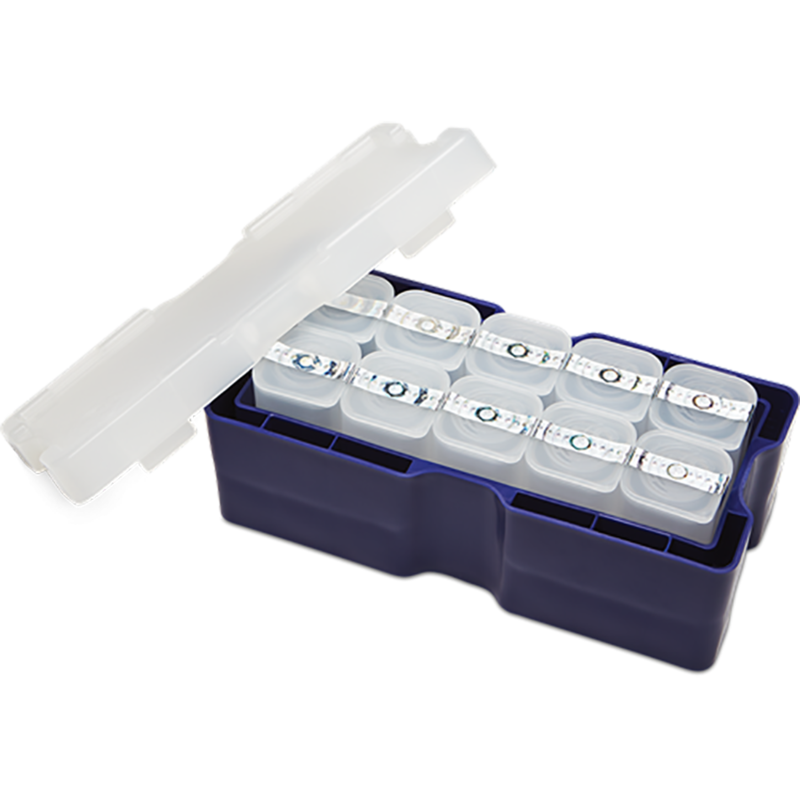 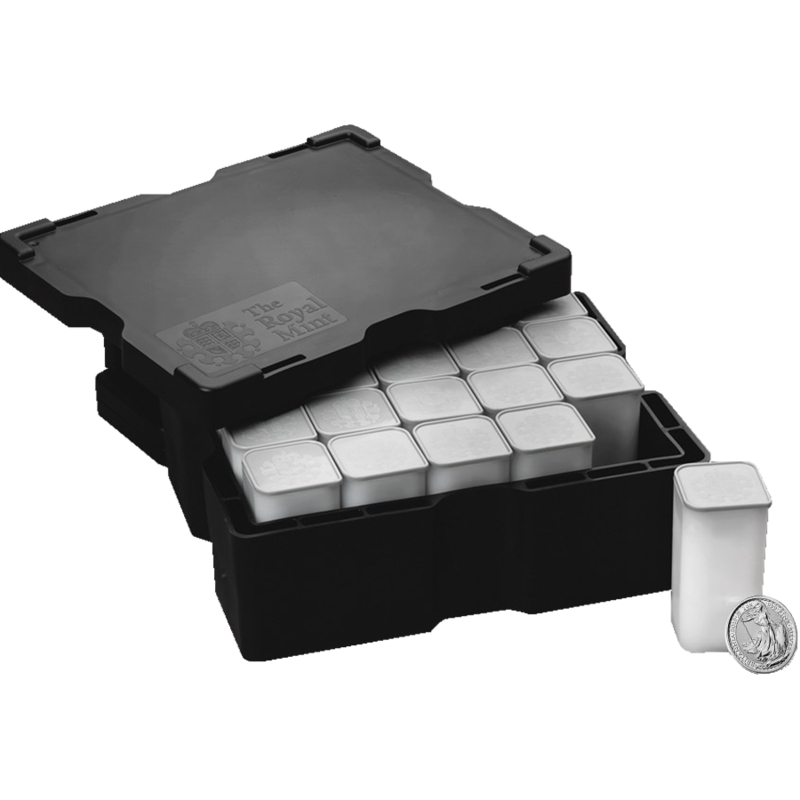 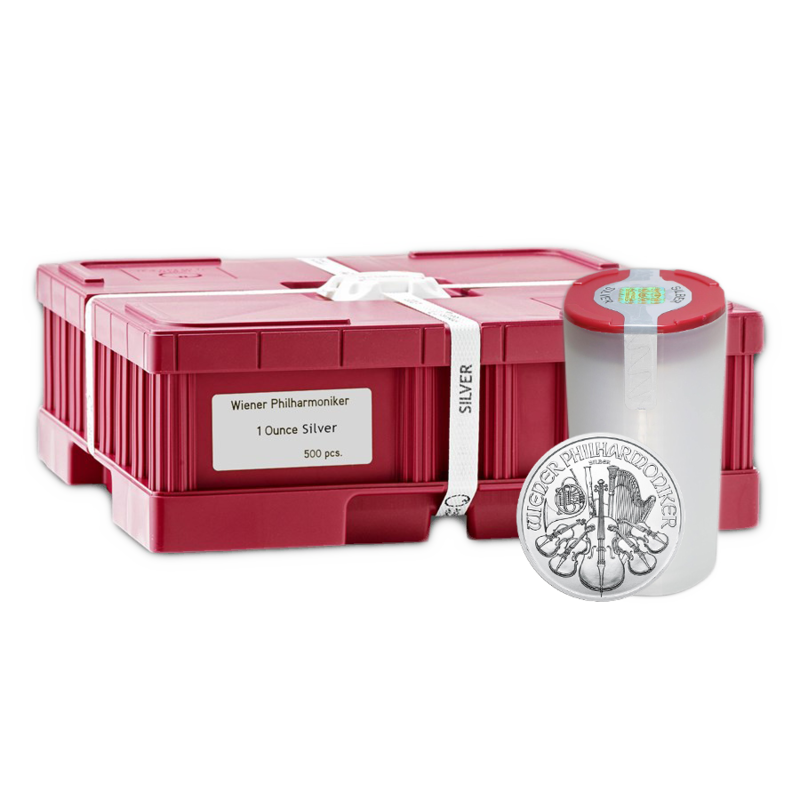 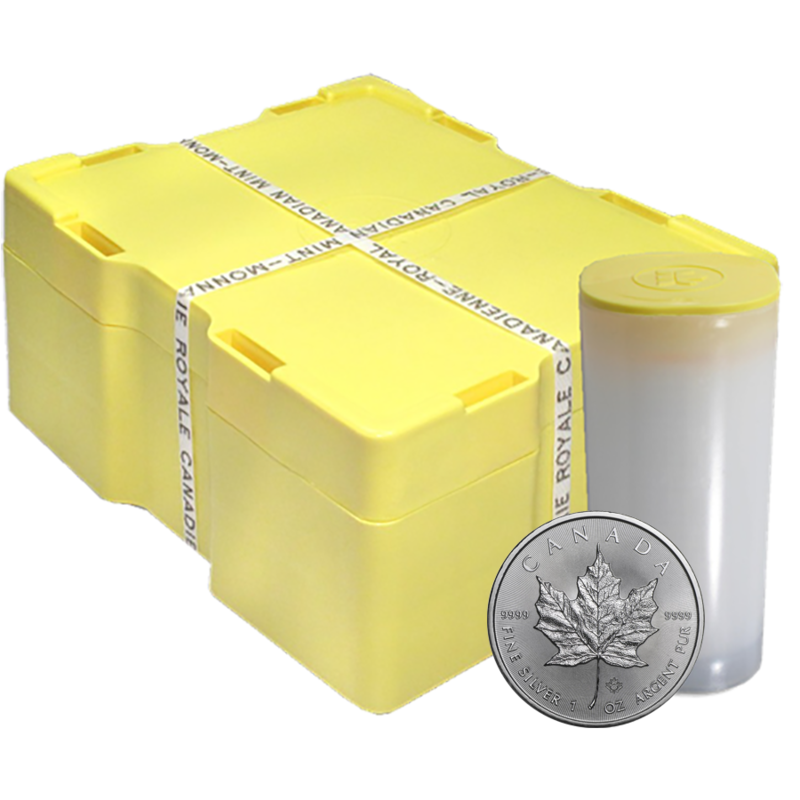 This 2019 Canadian Maple 1oz Silver 500 Coin Monster Box consists of 500 silver Maple coins in original mint tubes, supplied in an official Canadian Mint monster box. 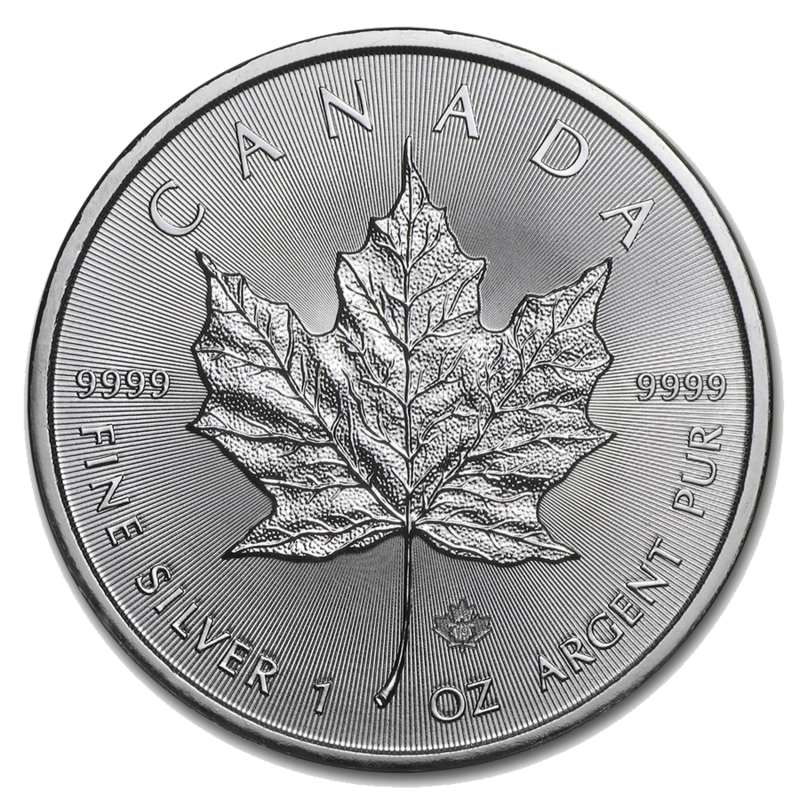 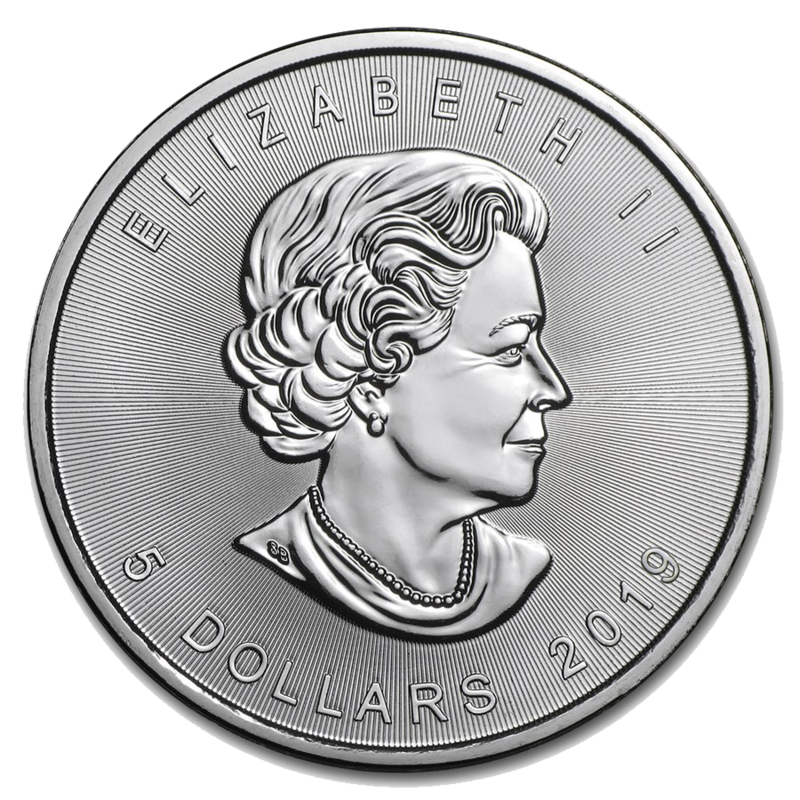 As from 2014 the background of the Maple coin has radial lines, precisely machined by the Royal Canadian Mint onto their master die. 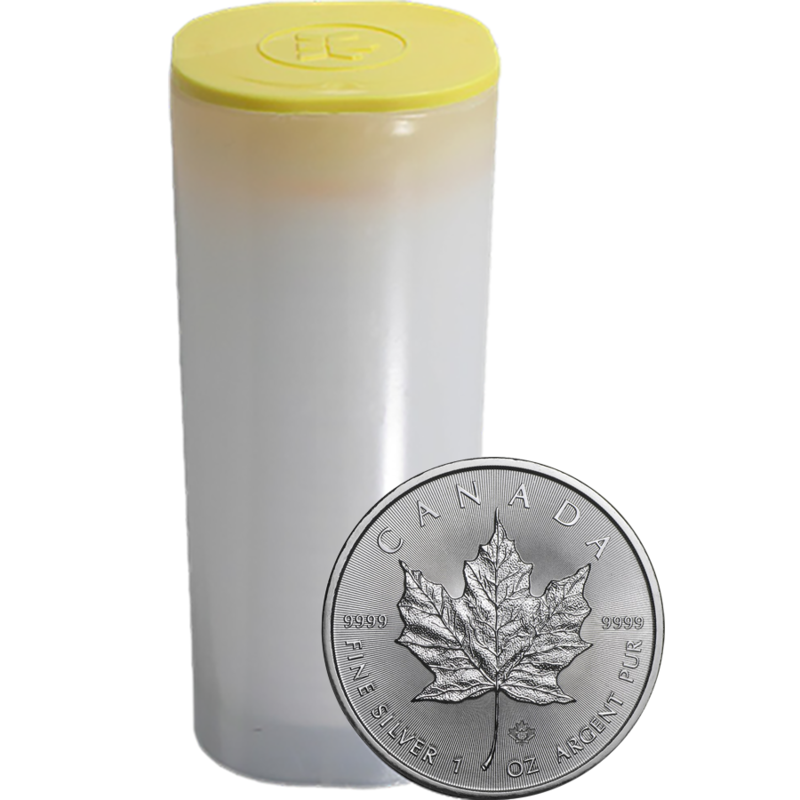 This creates a unique light diffracting pattern which has not been seen on other bullion coins and adds another measure of security.